Daniel will have his own fb page click on link above to join our fundraising page please. 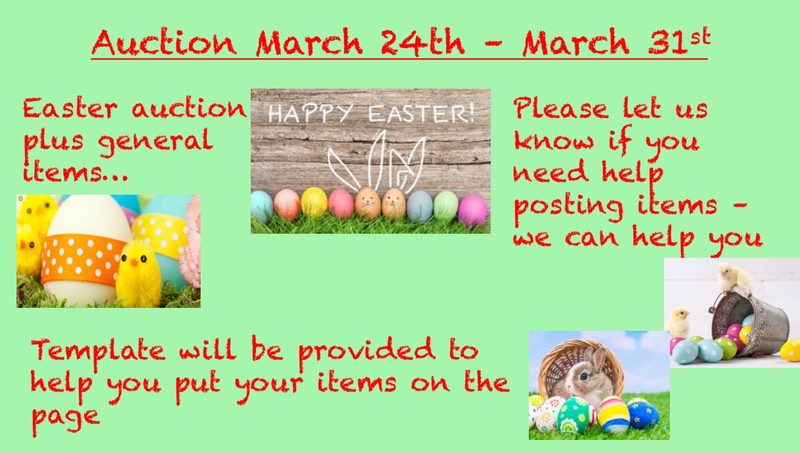 Where pictures and updates will be posted. 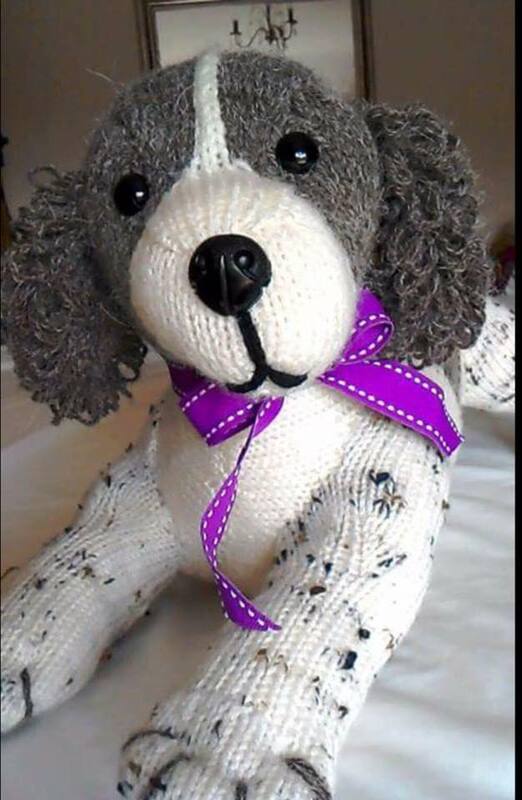 Get involved and take Daniel the Spaniel who will be famous on a holiday or adventure. Let's spread the word about Spaniel Assist all through the UK and travelling the world! Yay! 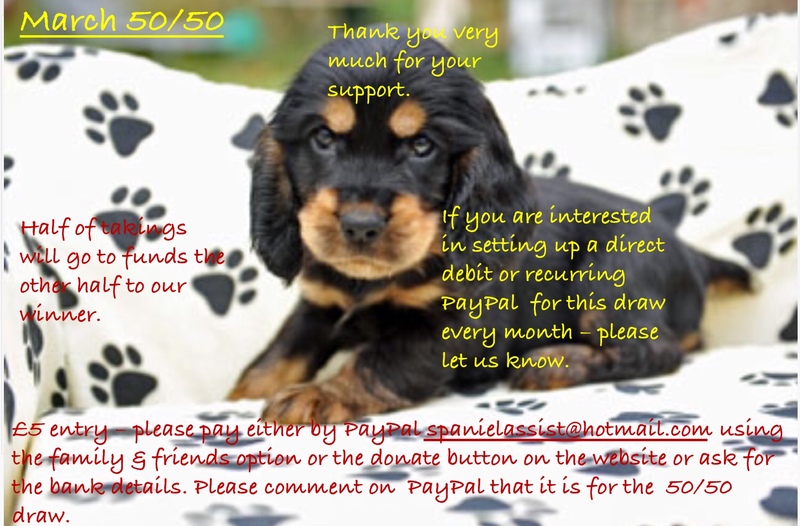 Daniel says thank you very much on behalf of all the Spaniels In Need and Happy Anniversary to Dawn Clough Founder of Spaniel Assist mwah! !